Our Wedding Annex is a jewel box — a calm and welcoming storefront devoted solely to our wedding and engagement collections. We welcome both walk-ins and appointments. Our expert Catbirds are here to help you find the ring of your dreams. You are welcome to visit our store (open 7 days a week) or our Annex (open for walk-ins Wednesday - Friday, 12-8, Saturday & Sunday, 12-6) without an appointment. Consultations are simply an opportunity to see our selection in a quieter setting. 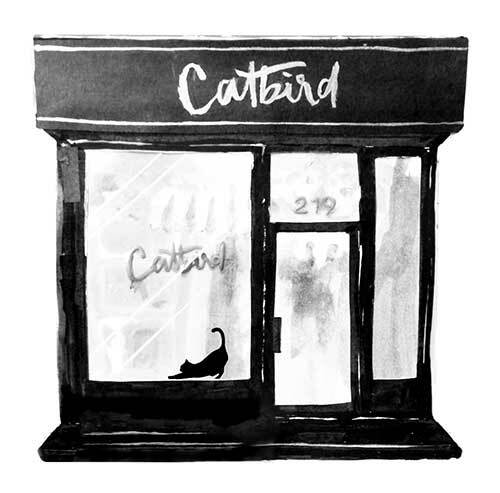 If you're not able to visit us in person, please email concierge@catbirdnyc.com for personalized advice, recommendations or inquiries! If you’d like to surprise someone with a booked appointment, feel free to use this invitation!